Marsolf Construction | We'll give you something to brag about. Marsolf Construction is a family-owned business established in 2005. 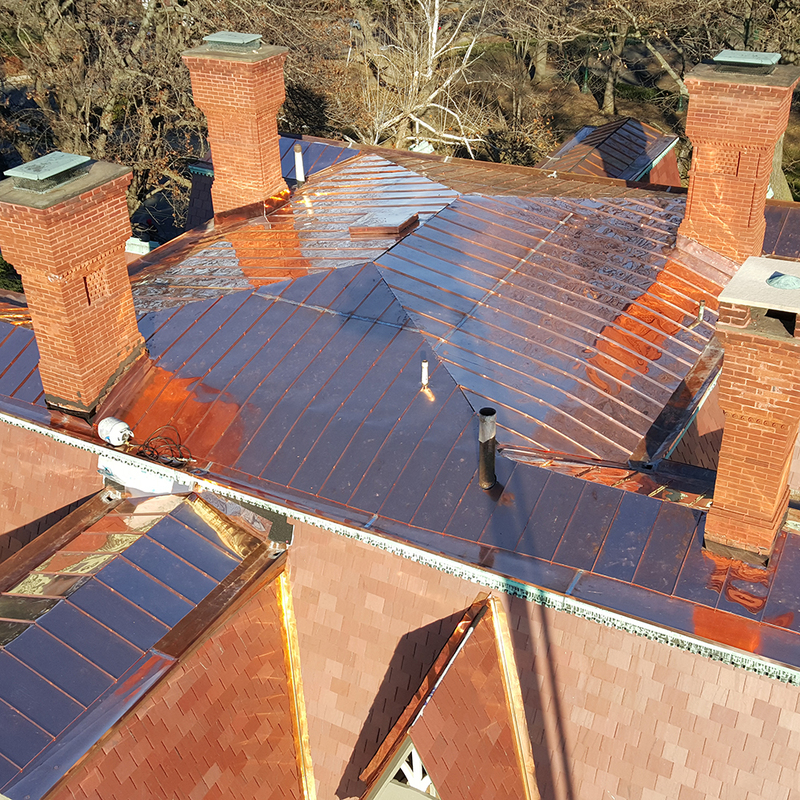 We specialize in creating, replacing and restoring slate, tile, asbestos and flat roofing systems in both residential and commercial settings. Our team has an extensive amount of training and experience in dealing with storm damage repair and insurance claims, making us a great tool for our customers from the time damage occurs through the entire repair process. We believe in sticking with the fundamentals; communication, top-rate materials, quality and detail oriented work, keeping our word and following-up with our customers. We have the education, training and experience necessary to give our customers the quality service they deserve. To learn more about our credentials, visit our “Meet the Team” page, and then stop by our “Clients” page to see what our customers say about their experiences with the Marsolf team.